Add a little magic to your birthday, holiday or celebration! 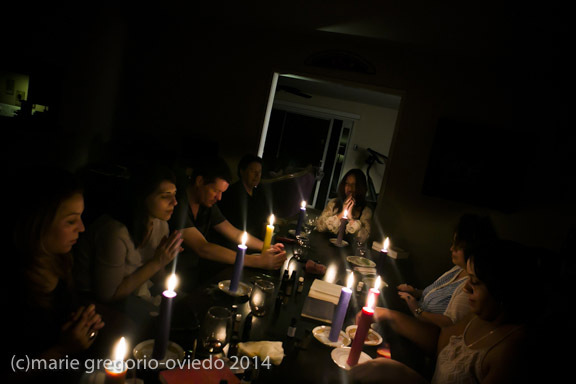 Readings are approximately 15 minutes per person and are light-hearted and loving, adding a positive and playful energy to a festive gathering. Aura photos are also available by request. A $100 deposit reserves the date and is applied to the total cost. Respectfully, we request that any cancellations be made prior to 48 hours of the event in order to receive a full refund. To schedule your event, please contact Krystina.